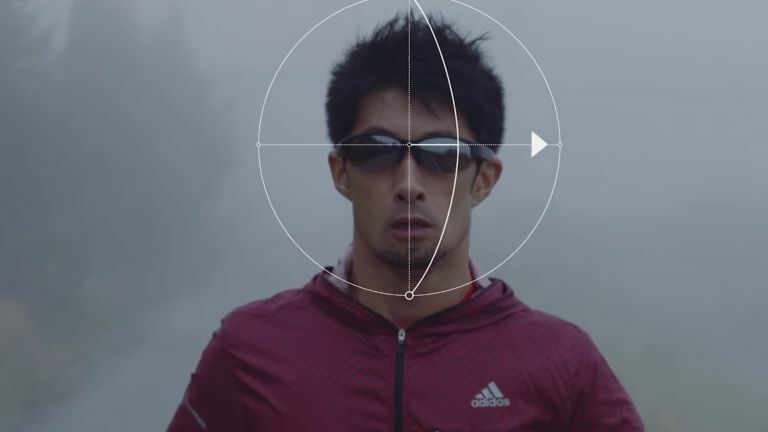 Smartglasses aimed at the running and cycling crowd are certainly nothing new - there was the Jet from Intel-offshoot Recon Industries after all - but Japanese eyewear maker JINS is aiming to go one better with the Meme MT, a wearable that actively measures your stats while you're breaking a cardiovascular sweat. The smart specs use a set of sensors and gyros built directly into the frames which track your gait and the pace of your session, pumping all the important data straight into its free companion app. It can even measure you're centre of gravity, should the need ever arise. The Meme MT isn't the first time JINS has had a punt at the burgeoning wearables market, with its regular Meme series also available. Retailing at a cool 19,000 yen (that's roughly £106), the Meme MT is currently only available in Japan, but with the Japanese company having already opened a store in San Francisco, it's not beyond the realm of possibility to expect a Western release somewhere down the line, too.